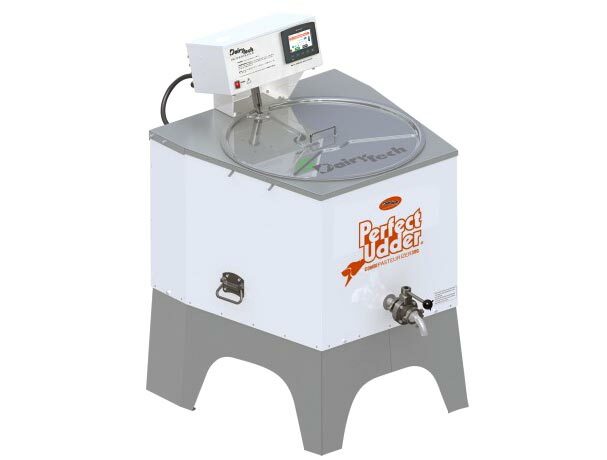 Dairy Tech, Inc. designed all MilkWorks® equipment to quickly and consistently thaw and reheat colostrum without damaging the delicate immunoglobin proteins. Insert your frozen colostrum or milk into the unit(Works with bottles or Perfect Udder® bags). Choose from the menu of products to reheat and set the timer. (For Gold Models, follow on-screen prompts for full pasteurization cycles.) Wire Baskets are available but sold separately!